Paul has given a great new interview to Guitar Guitar, in which he talks about the enduring success of Mansun’s cult second album ‘Six’. 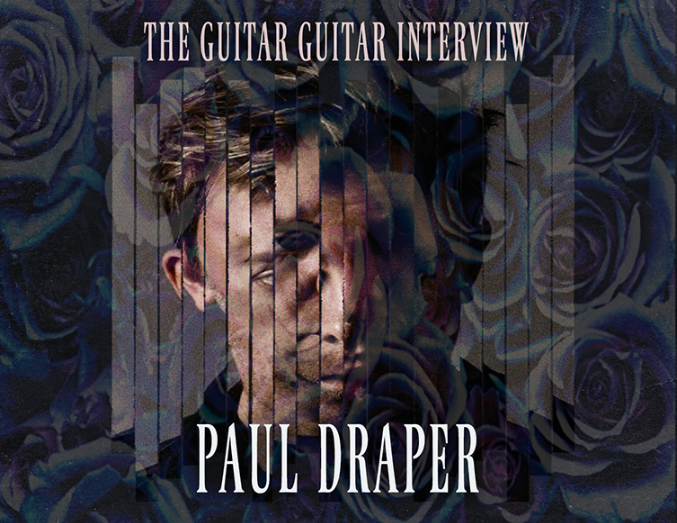 In an entertaining and wide-ranging interview he also talks about his solo career, how he goes about recording, the equipment he’s chosen and his upcoming tour of Japan and China, among other things! You find find the full interview HERE .